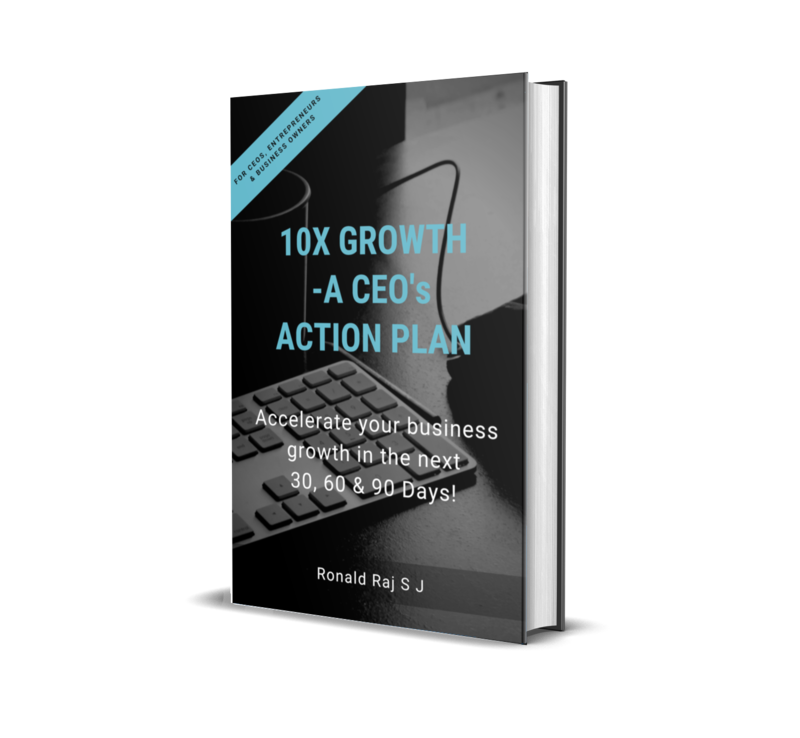 Ron, a CEO, Business & Life Coach has two decades of rich experience having served a few of the Top 10 Global Brands across different industries. 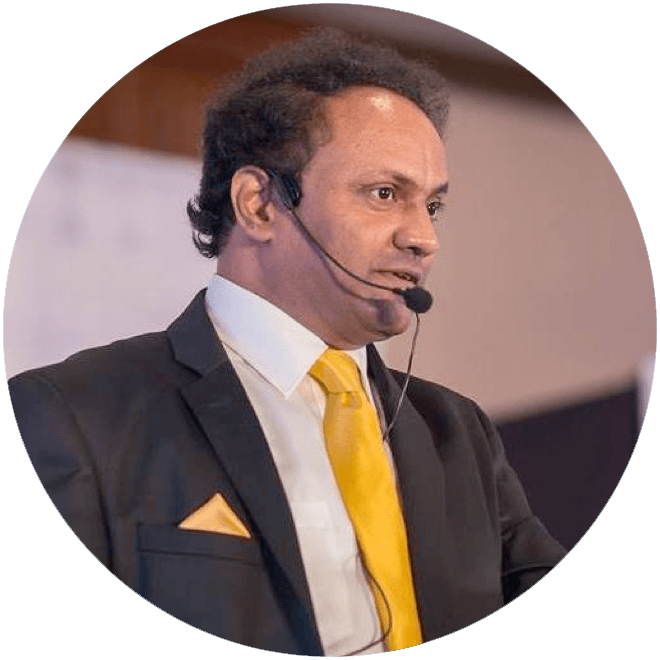 Over the years, he has partnered with a spectrum of leading global organizations including those with over 55,000 employees across 65 countries and billion dollars in revenues. 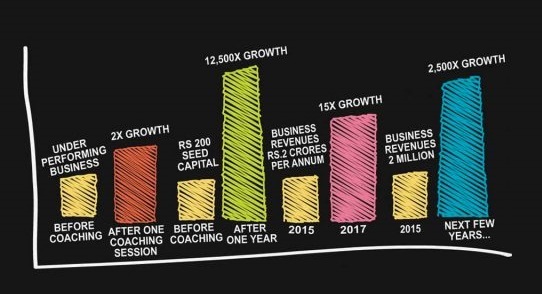 He exponentially grew revenues by 12,500 times during a peak recession!